The Wilderness Safaris camps of Vumbura Plains and Little Vumbura are both situated in the northern reaches of the Okavango Delta, where the arriving floodwaters typically begin their melancholic spread across the flatlands. The slowing waters reach out here, their fingers pointed eastward towards the landlocked terminus of river’s flow. We at Mammoth Safaris tend to harp on a bit about the delta, but with very good reason, and this is one part of the delta of which we are particularly fond. The Vumbura “concession” has always offered our guests something out of the ordinary, with the cliché of “teeming with game” most applicable here. A recent memory of a safari to the area involves a pack of Wild Dogs hurriedly moving through the Vumbura Plains camp parking lot on an early morning hunt, a new born elephant getting to grips with its wobbly trunk and a leopardess showing off her two incredibly relaxed and playful cubs – all in a morning’s game drive. As the floodwaters rapidly recede from a bumper season of water and wonder this year, we thought we would share some images of a recent exploration here. 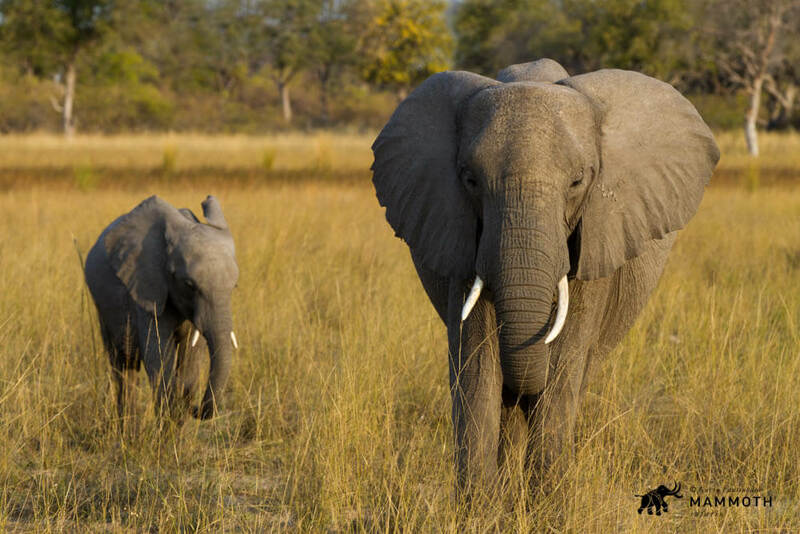 With conservation efforts triumphant in Botswana, animal populations tend to be very healthy here. 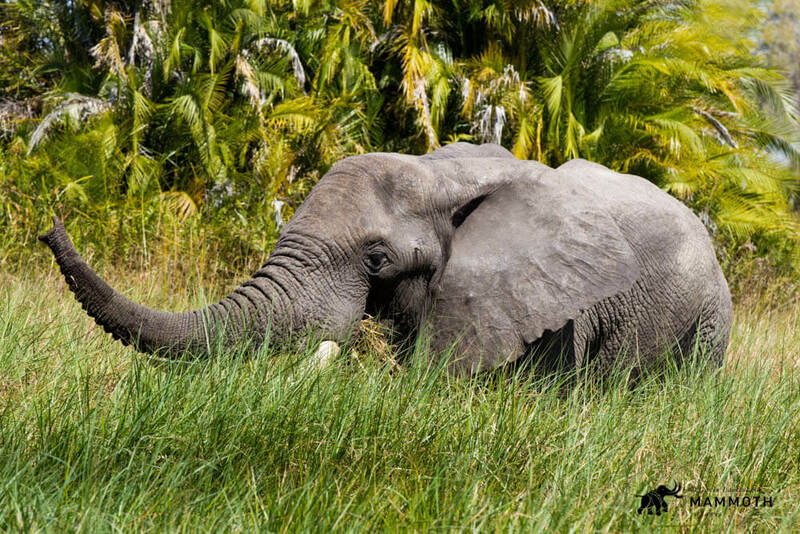 The lush green foliage provides a wonderful foil for the great grey bulk of the African elephant, seen in great abundance in this part of the delta. 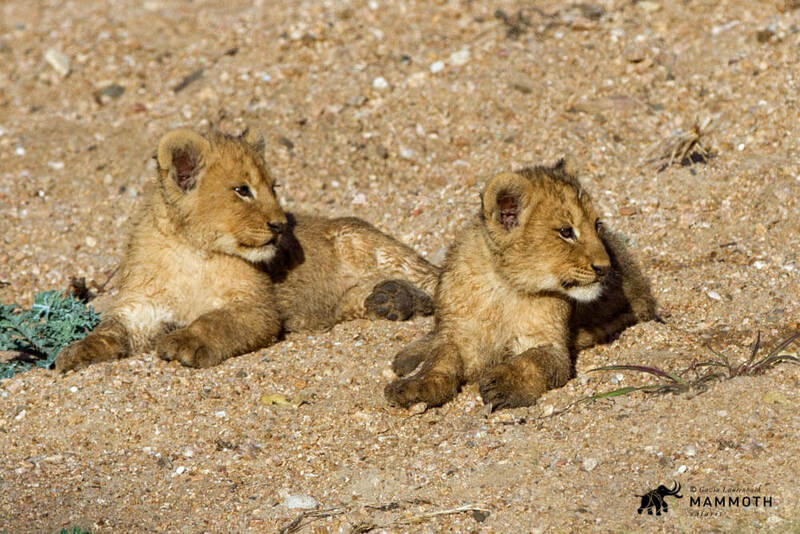 Little Lion cubs always provide a wonderful excuse (not that one needs an excuse) to simply sit and stare, to loose yourself in the playful ramblings of these cute cats – before they become less cute later in life. Here the two youngsters took a short and well-earned break, having prior to this respite been all over the place in youthful adventuring. 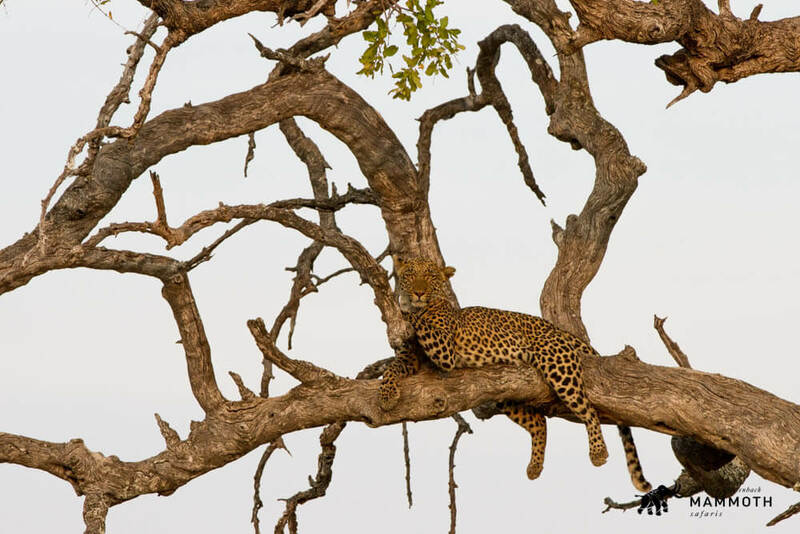 One of the most iconic images from any African safari – the leopard up a tree. As iconic as images like this are, they are not the most common sight on safari, but the delta really does give you every opportunity to capture your own moment just like this one. Now why a picture of a log you may well ask?! Well, firstly, that is no log and the “no log” is in fact one of the planet’s most illegally traded animals – the Pangolin. So much of what the delta offers is in the “big ticket” items, but rest assured there are some “lesser” gems here that will fascinate and thrill. 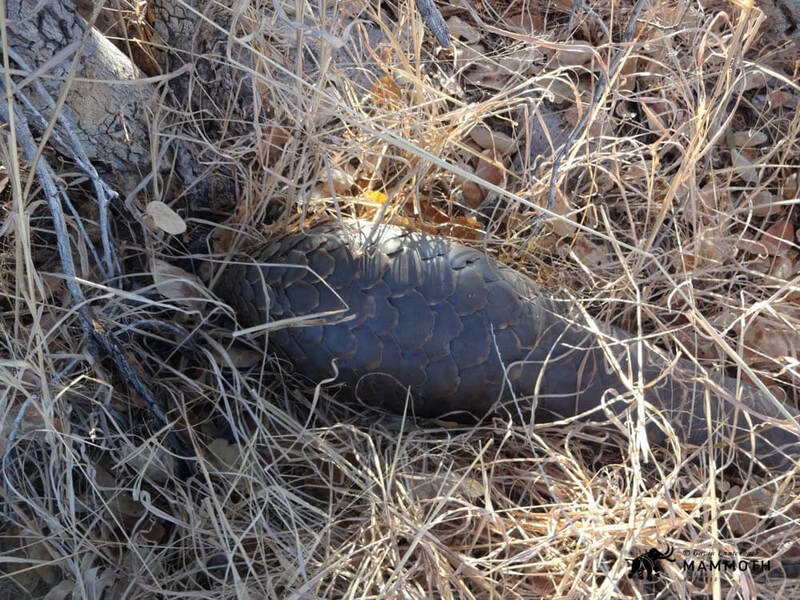 Seeing a pangolin in the wild is one experience that very few get the opportunity to experience and this is an example of the great diversity on offer here at Vumbura. Speaking of big ticket items – they don’t come much bigger than the African elephant. Both the Vumbura Plains and the Little Vumbura camps offer wonderful viewing decks from which to enjoy views not dissimilar to this one. Relax with a good book (or without) and watch the African story unfold before your very eyes. 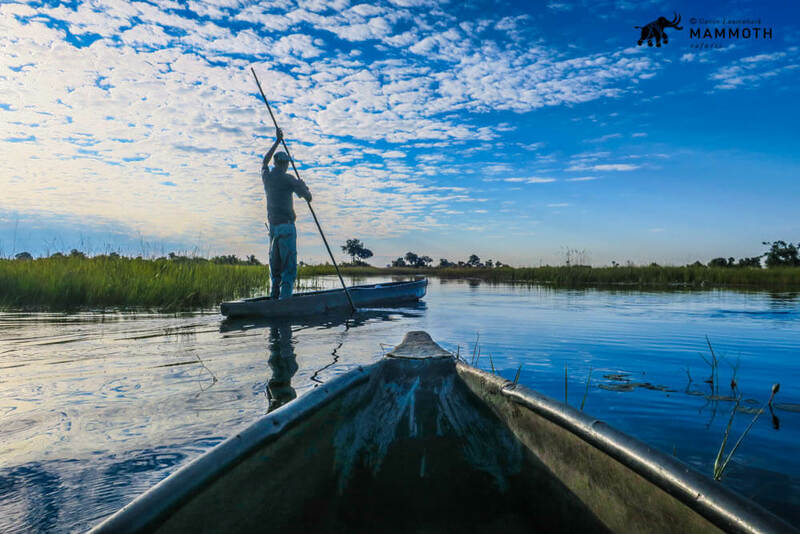 A visit to the delta when the flood waters have arrived offers the visitor the wonderful opportunity to explore the delta at an ancient pace in a mokoro. These once hand-crafted dug our boats (now manufactured from fiberglass to save the trees) allow one to literally slip along almost unnoticed through the channels of the delta. Expect flowers, frogs and exquisite birdlife, but more than that – expect the pace to drop and the relaxation to increase. The vastly experienced pilots pick the channels away from rowdy hippo and may sneak you off to an island known to harbor a nesting Pels Fishing Owl if you are lucky enough. 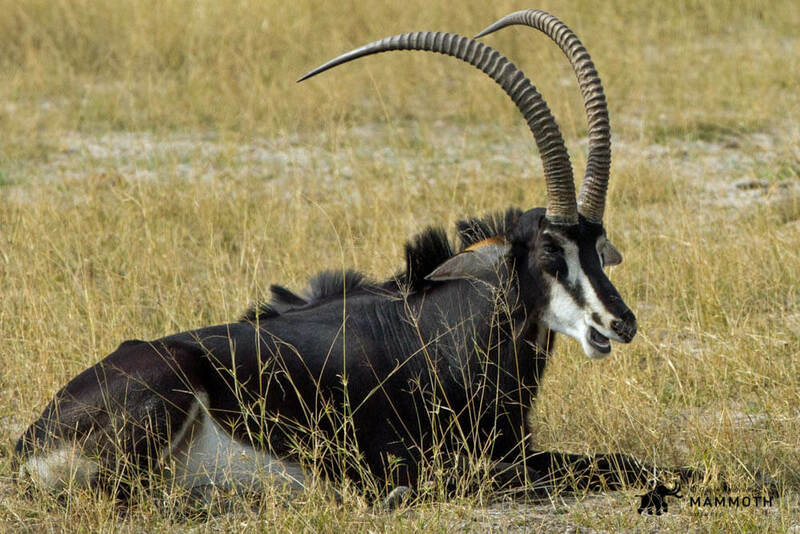 The not often sighted Sable antelope call portions of this part of the delta home, and we were privileged to have a great view of some of these rare and majestic antelope. The Okavango Delta delivers so much and one must really lap it all up. 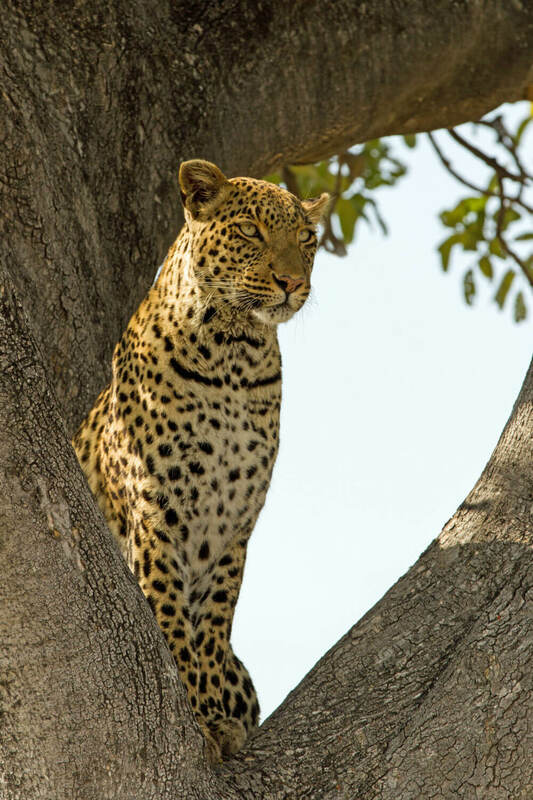 We watched this gorgeous female leopard trail a hyena who had recently stolen the leopard’s kill. She stopped en route for a quick drink. In a recent blog, we discussed the absence of connectivity in the wilderness such as this and pontificated as to the benefits or downsides of “getting away from it all”. As the end of another year approaches there is something remarkably appealing about that kind of disconnection. 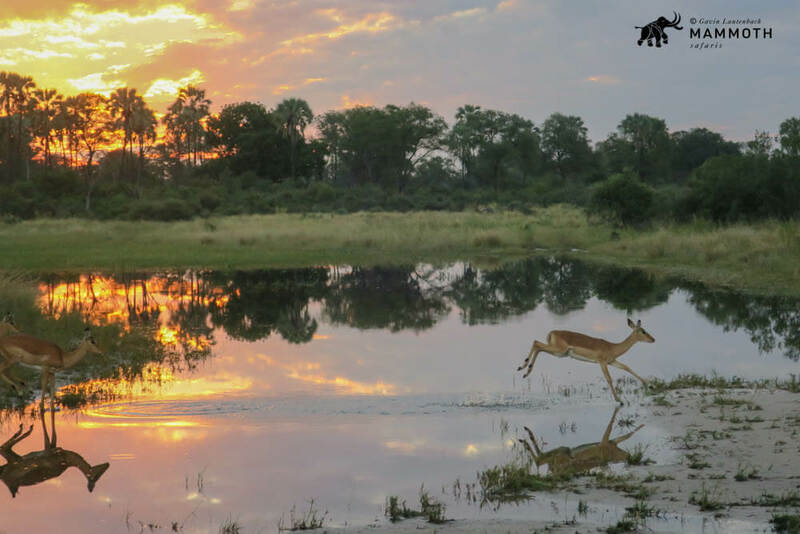 A hop, skip and a jump – part of the thrill of an Okavango Delta safari experience is the getting there bit! Due to the waters and the remoteness of the area, small planes are the transportation of choice from the Maun airport into the delta. Here a small herd of impala emulates the dexterity of the bush pilots who skillfully deliver guests to the luxury of the waiting lodges, with barely a ripple of disturbance. 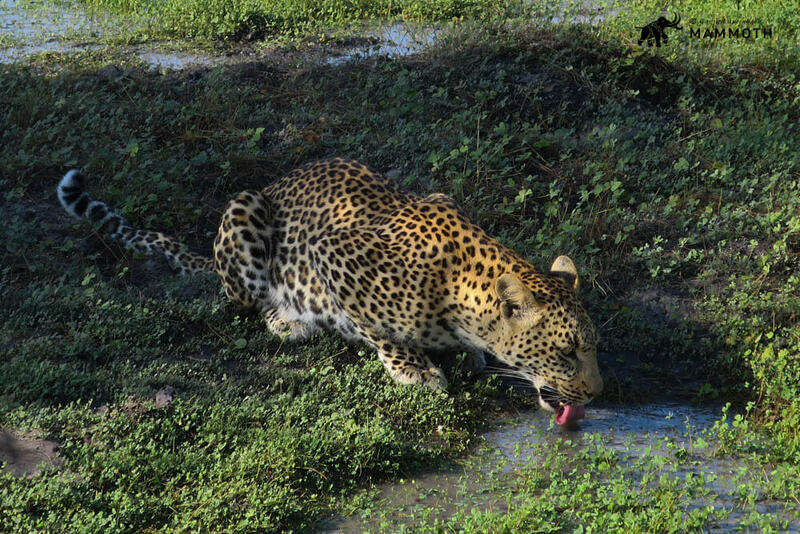 Contact us now to begin your journey to one of the most incredible delta safari experiences. Book your adventure and an amazing safari as soon as possible. Please contact a member of our sales team by sending an email to info@mammothsafaris.com and visit www.mammothsafaris.com for more destinations and journey ideas.